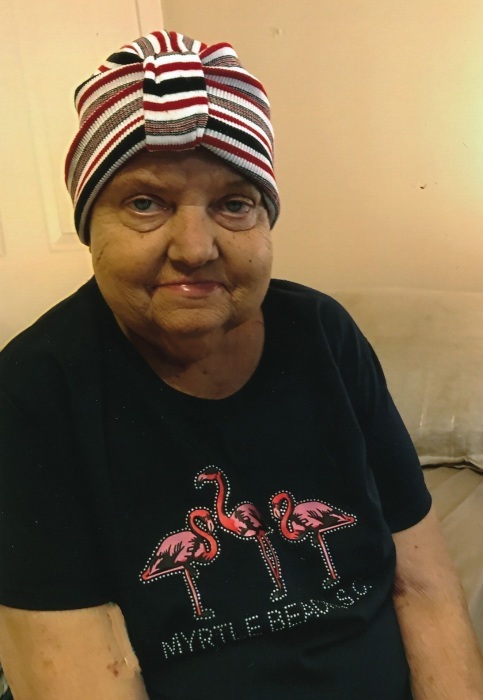 Melanie Joann Crowley, age 59 of Oneida, Tennessee, passed away on Saturday, August 25, 2018 at the Methodist Medical Center in Oak Ridge with her loving family by her side. She was born in Scott County, Tennessee on June 25, 1959 to the late Hurstle and Loretta Griffith Hill. She was a member of the Black Oak Baptist Church. In addition to her parents, she was preceded in death by her husband Roger Crowley; son Luke Hill, sister Kay Massengale. Survived by her daughter Bethany Phillips and husband Michael and grandson Kaiden Flynn all of Oneida, Tennessee; other children: Melenia Muse and husband Jeff of Oneida, Tennessee and Chris Crowley of Sunset Beach, South Carolina; brother-in-law Jerry Massengale of Robbins, Tennessee; sisters, Carol Lowe and husband Dwayne of Oneida, Tennessee, Leasha Clark and husband Ronnie of Harriman, Tennessee Scarlett Ellis of Oneida, Tennessee and Tim Hill and wife JoLynn of Pioneer, Tennessee; other grandchildren: Aaron and Alex Muse and Chance and Ayven Crowley; special friend Lester Phillips; many other relatives and friends. 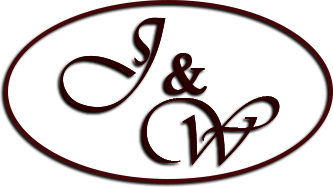 Friends may visit with the Crowley family on Monday, August 27, 2018 from 5 p.m. until time of the funeral service at 7 p.m. in the chapel of West-Murley Funeral Home with Bro. Buster Massengale and Bro. Ronnie Clark officiating. Following the service, Joann will be cremated. West-Murley Funeral Home is serving the family of Melanie Joann Crowley.